Future Stars Diving Camp from Filmcrush on Vimeo. 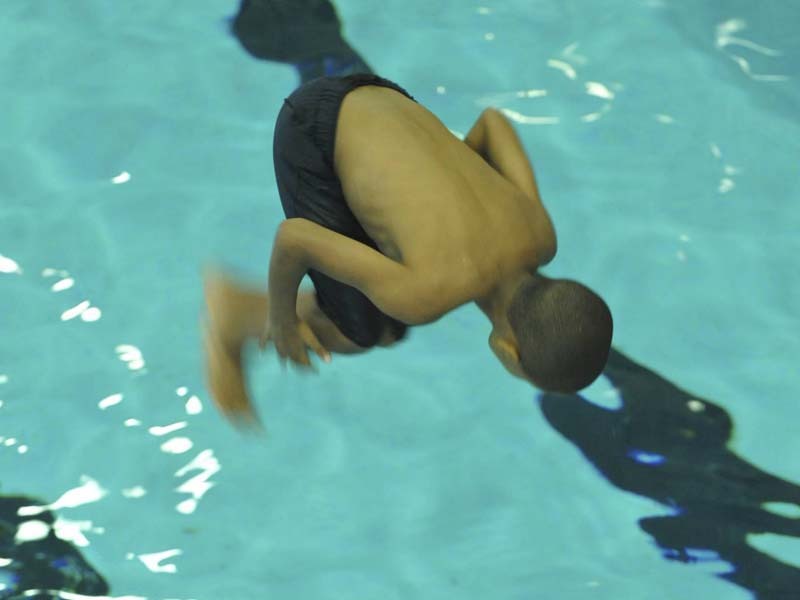 Future Stars is proud to host a premiere Diving program designed for all levels. This program is only offered at our Purchase College location for ages 6-16. In addition to the Olympic size indoor pool and hot tub, our Diving Campers have a 13 1⁄2 foot deep diving well with two 1 meter and two 3 meter boards. 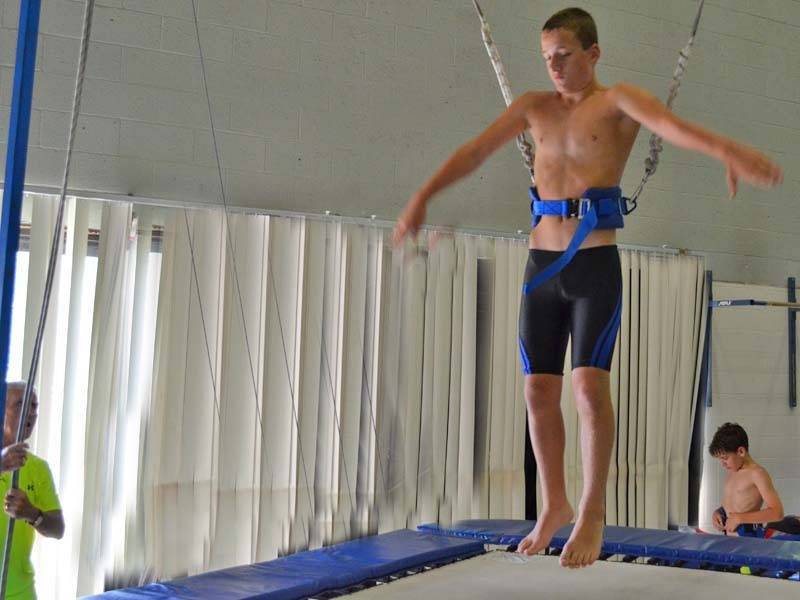 Campers also use trampolines with harnesses to aid their training indoors and outdoors. 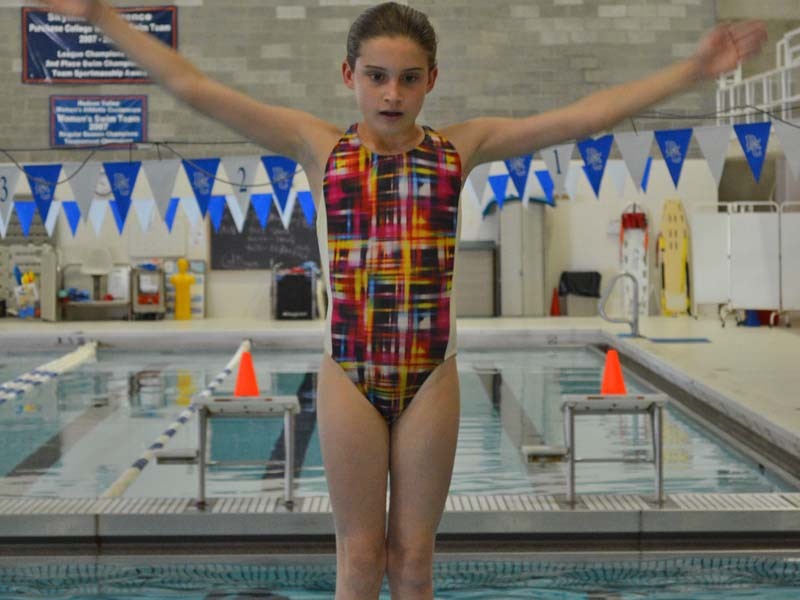 Our Diving program is designed for beginners, advanced, and nationally ranked divers. Campers work in teams of similar abilities towards identified goals. Divers will be trained by our highly qualified staff and special guest US Olympic coach.